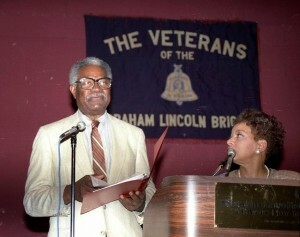 Ossie Davis and Ruby Dee speak at a VALB reunion in 1991. Photo Len and Nancy Tsou. 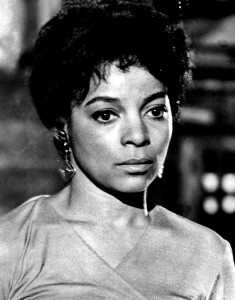 Having made her name in films that addressed racial issues, she began seeking out more of them. She collaborated with the director Jules Dassin on the screenplay for “Up Tight!,” a 1968 adaptation of “The Informer,” Liam O’Flaherty’s 1925 novel set after the Irish civil war. (It had also been filmed by John Ford.) Mr. Dassin and Ms. Dee shifted the tale of betrayal among revolutionaries to 1960s Cleveland; Ms. Dee played a welfare mother who helped feed her family by resorting to prostitution. 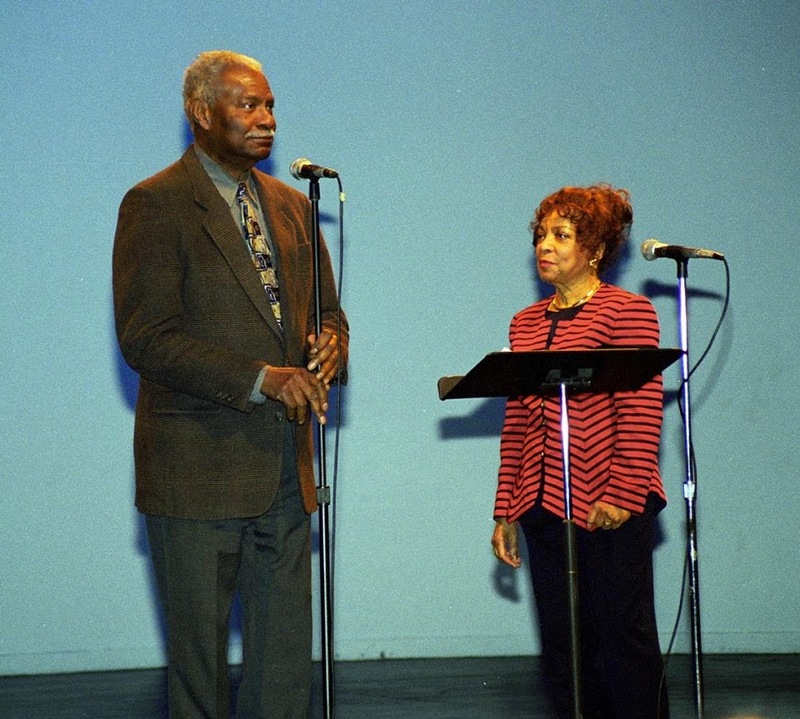 She also lent her voice and presence to the cause of racial equality outside show business. She was an active member of the Congress of Racial Equality, the Student Nonviolent Coordinating Committee, the Southern Christian Leadership Conference and the National Association for the Advancement of Colored People. Ruby Dee and Ossie Davis at the VALB reunion in 1998. Photo Len and Nancy Tsou.